Turn this condotel into a real money maker. If you are into the VRBO or AirBNB scene you can really make some cash flow on this ocean view efficiency, deluxe floor plan. 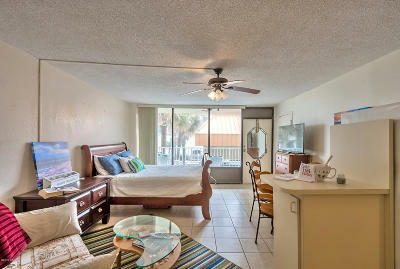 Perfect for a 2nd home or investment. 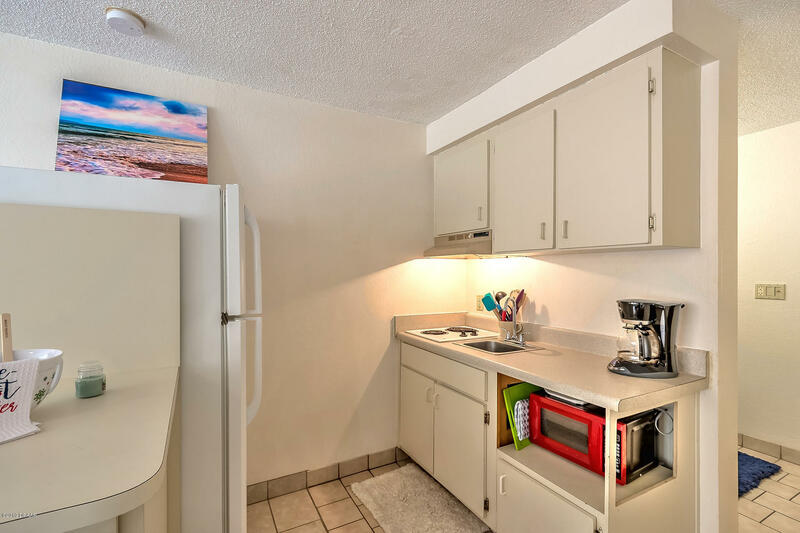 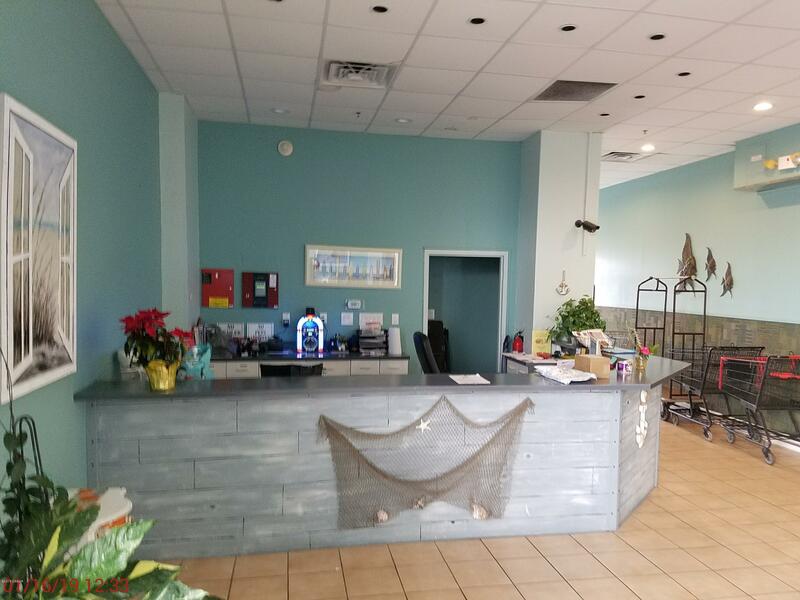 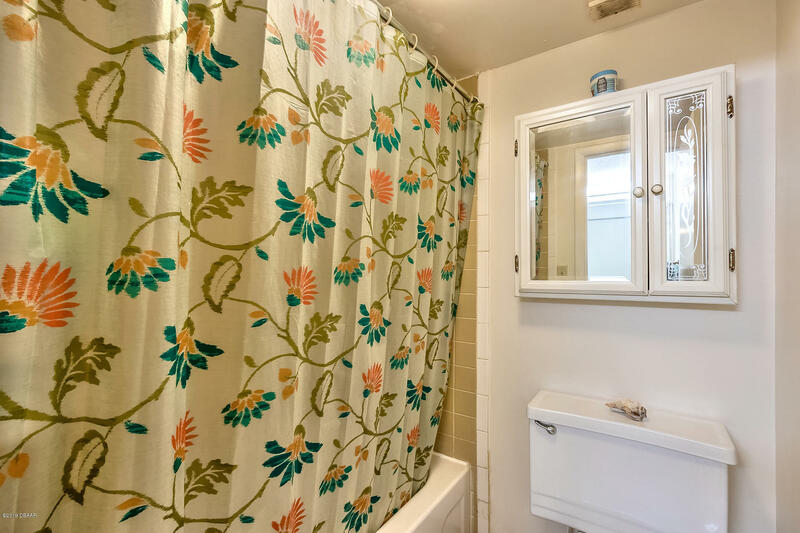 Neatly furnished with a new ac and currently rented as a monthly rental below market at $850.00 mo., this unit has much higher earning potential. 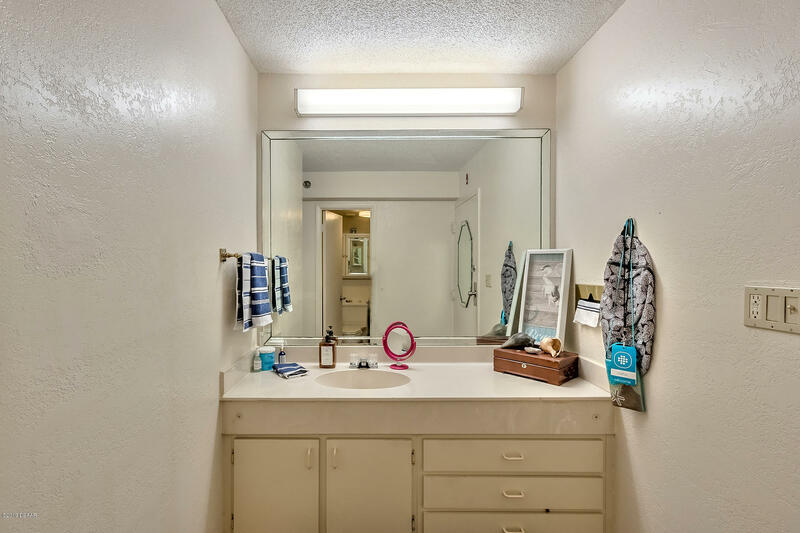 The low maintenance fee include utilities and amenities combined with the low taxes makes this a good investment. 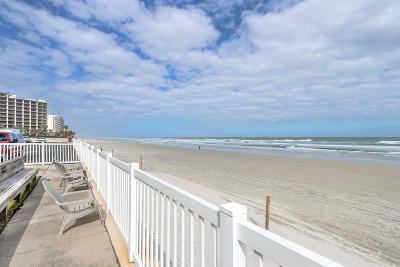 Many people prefer the south view because the sun shines on and on. 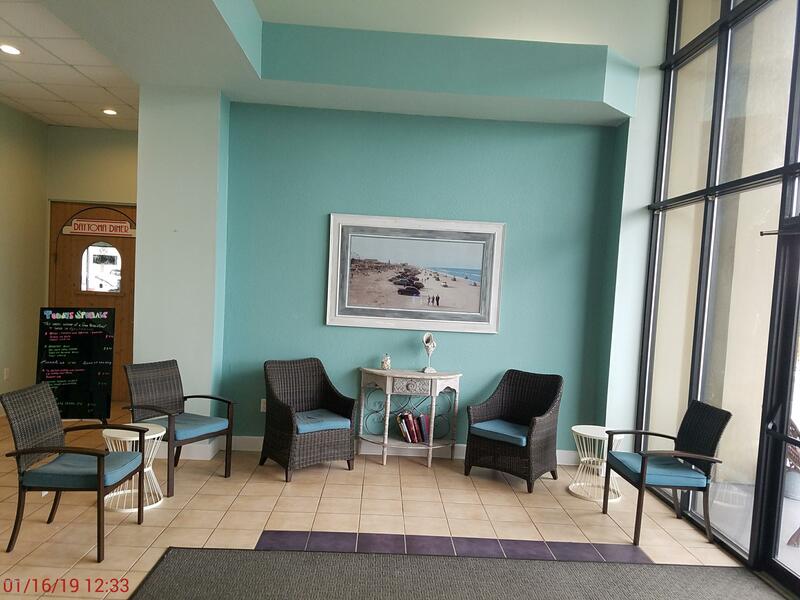 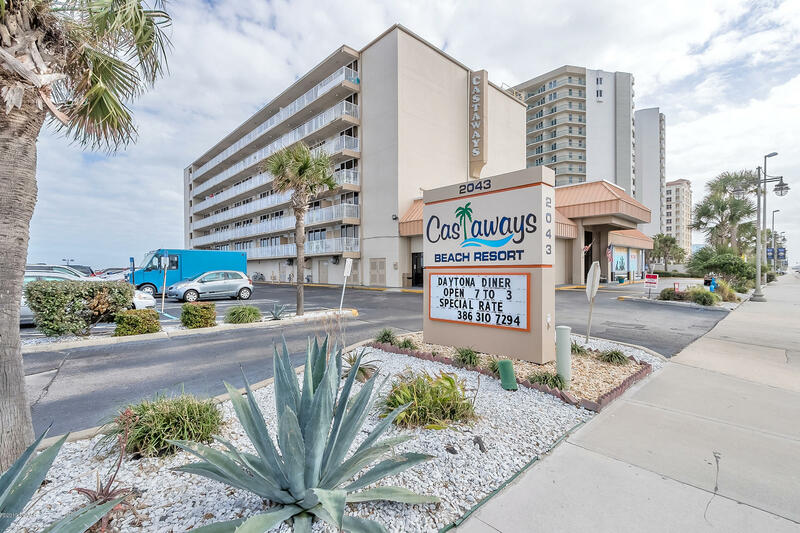 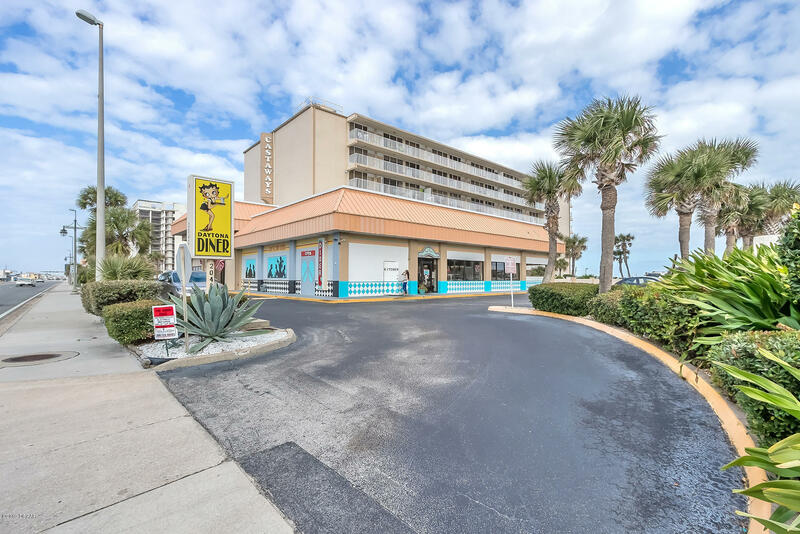 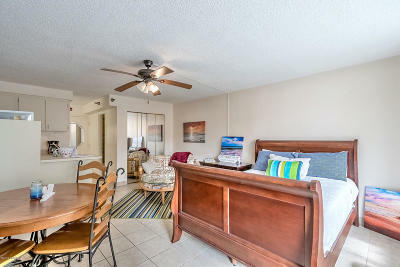 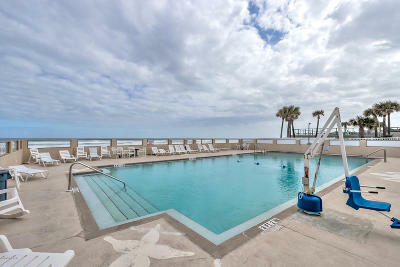 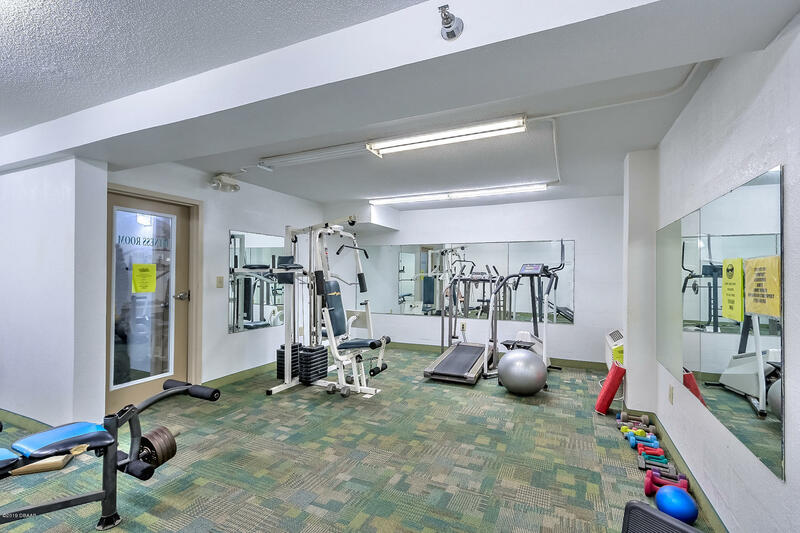 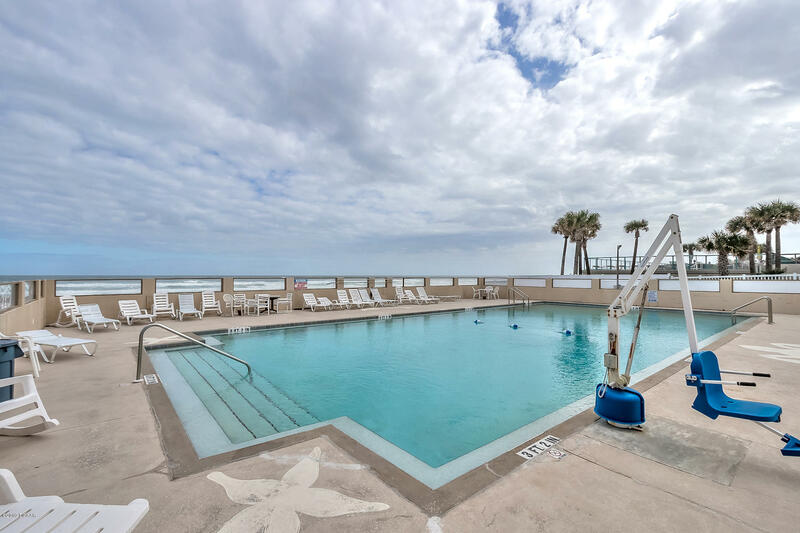 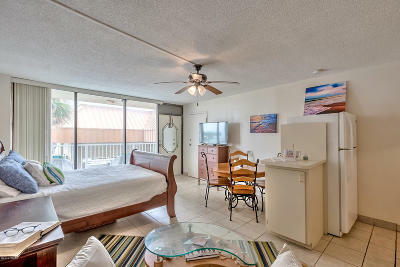 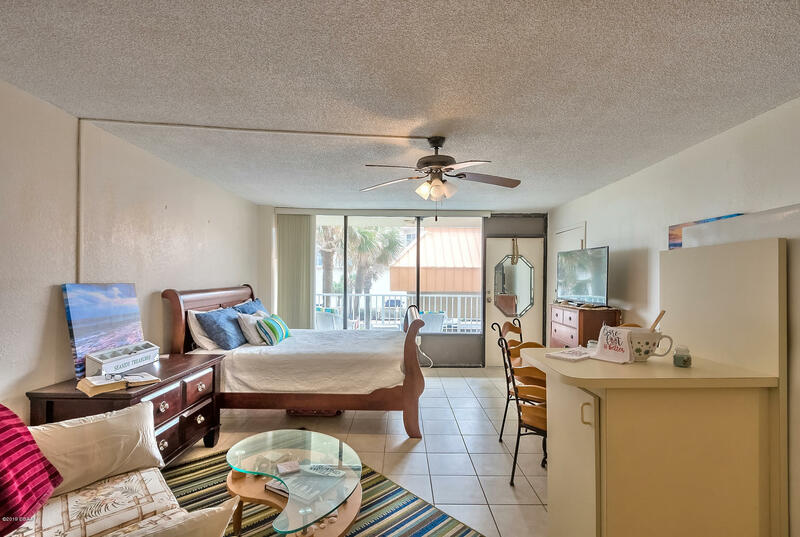 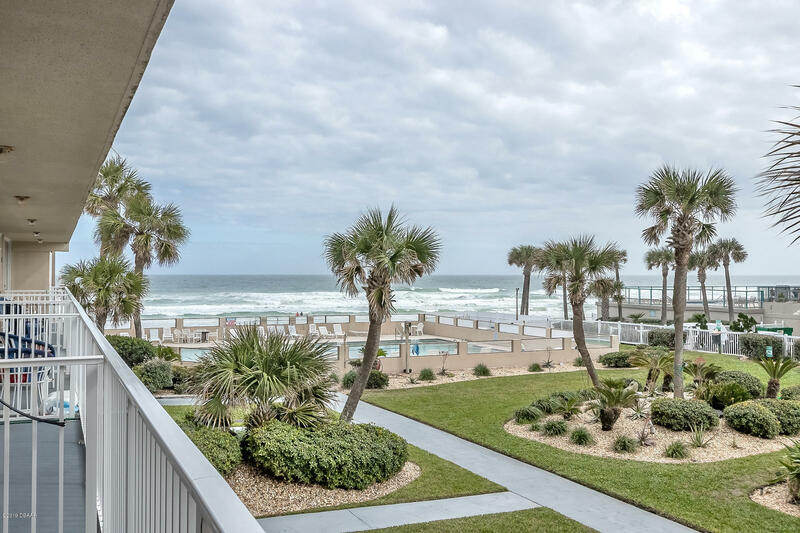 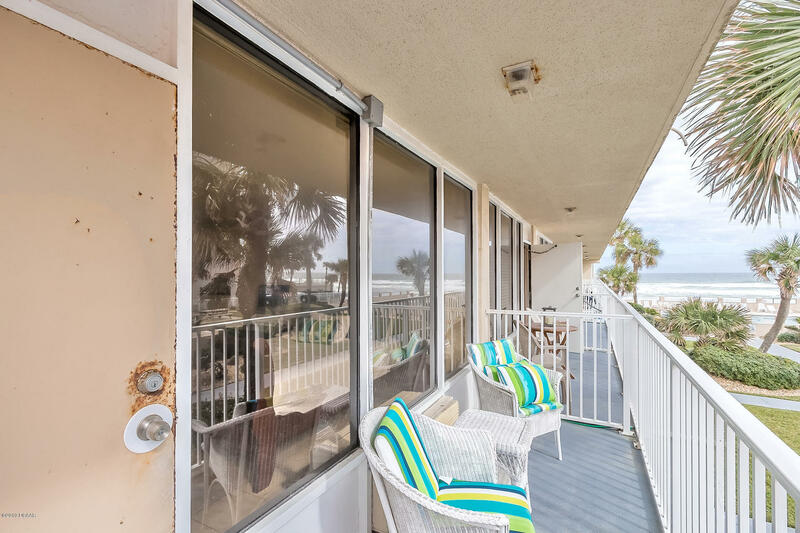 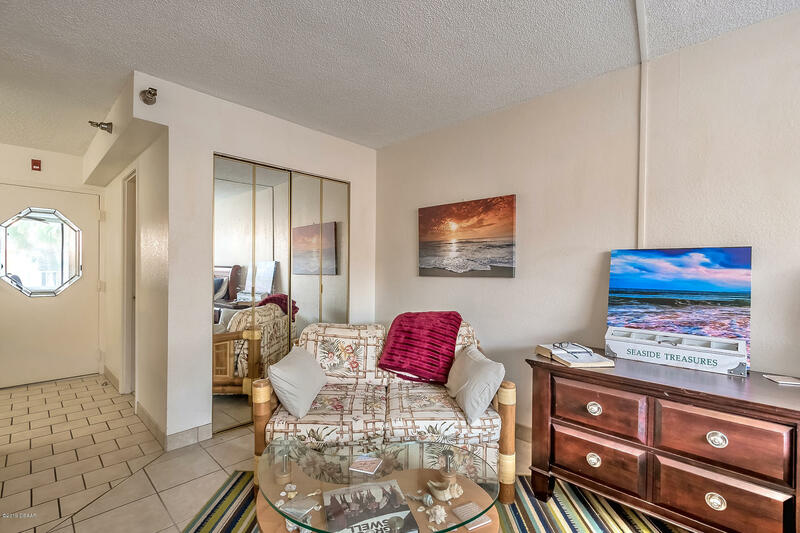 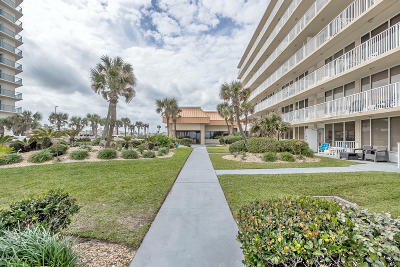 The unit overlooks the pool and the beach, the complex has a fitness room, club room and on site restaurant creating a quaint an economical vacation setting. 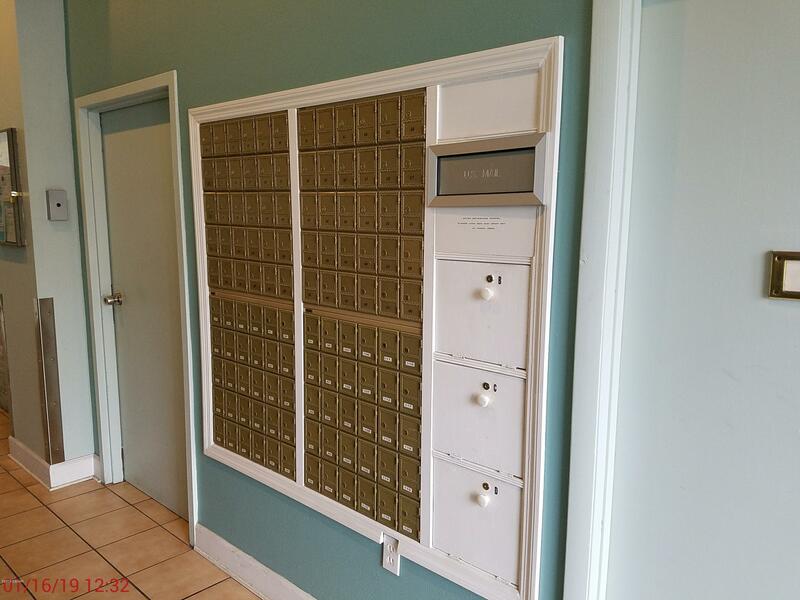 If you are looking to maximize a small investment you should definitely consider this neat, clean condo tel at the Castaways. 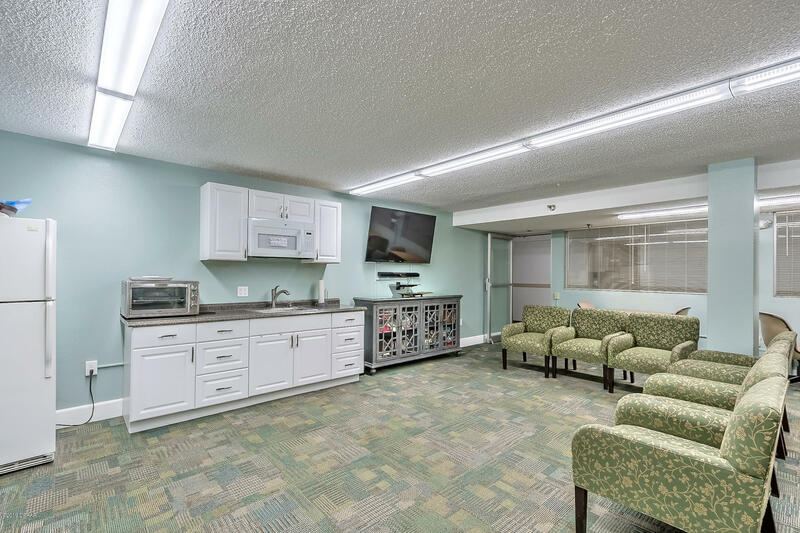 OWC financing with $50K down.